Looking For Reliable Packing Services in Sydney? 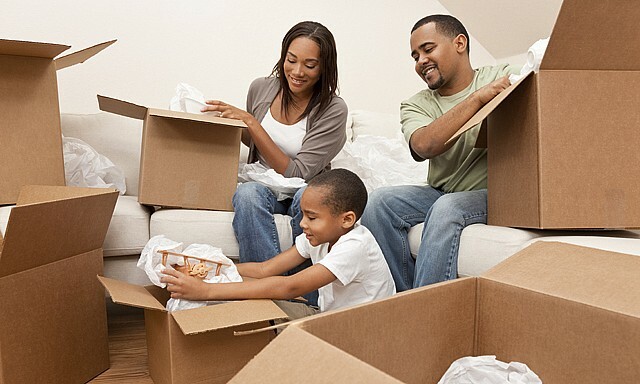 As packing services experts, we can take the hassle out of packing for your move. Our highly trained professional packers use the world’s most advanced moving boxes and packing materials, which are skilfully loaded directly into our own custom designed shipping containers at pick up. Minimal handling ensures maximum protection of your treasures. Our professional team know exactly how to pack your belongings takes the utmost care in packing each and every one of your treasures to bring safety at the new place. Full Mover Packing Service: We take care of both packing prior to uplift and unpacking upon delivery. Partial Mover Packing Service: You may only want us to take care of such packing or unpacking..
Pre-Packing Service: Ideal for those happy to unpack their stuff at their own leisure or who are moving their goods into storage. Boxes Service: we can also sell and deliver boxes, and packing materials to do your packing easier. We use clean, sturdy, good-quality packing materials and our methods are proven. We know how to minimise goods movement in cartons and reduce the risk of damage and breakage. We also have excellent systems in place, including clear and concise labelling, which make things easy when your goods arrive at their new destination. Why Choose us to do your Packing?